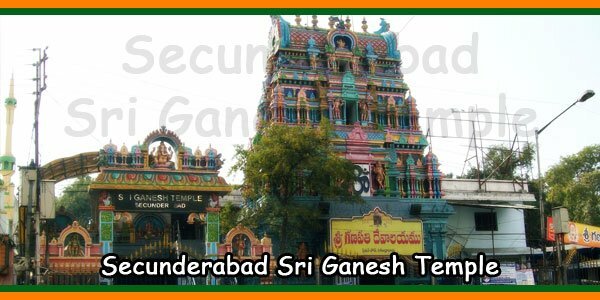 The twin cities of Hyderabad and Secunderabad are land of many ancient Hindu temples. It is a land of religious harmony with the Hindu festivals being celebrated and also Ramzan being observed with elegance. 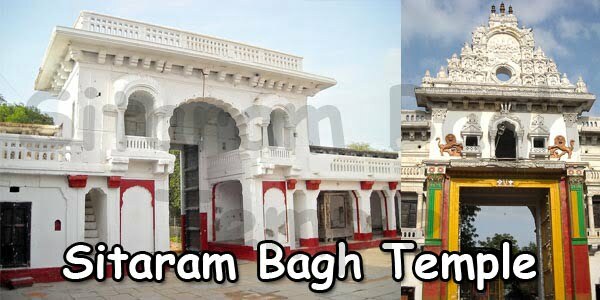 One such temple is the Sri Ujjain Mahankali Temple in Secunderabad constructed in 1813. This temple was not the work of any king or any rich person, but that of a devotee. 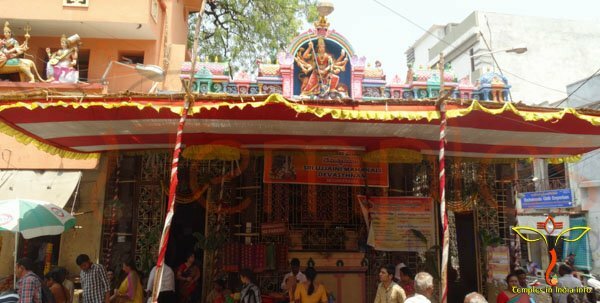 This Mahankali Temple is only 1.5 kms from Secunderabad Railway Station and nearly 10kms from MGBS Bus Terminus. 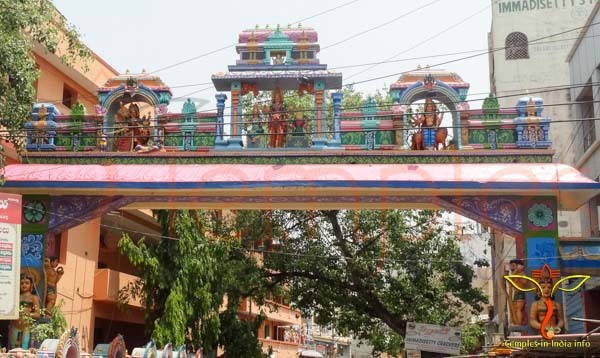 The 200 year old temple had been constructed by Sri Suriti Appaiah, an army person who was sent to work as a mason along with few other army personnel to the city of Ujjain in Madhya Pradesh. As Suriti Ayyappa was habituated to visit the temple of Goddess Ammavaaruu every day since his childhood, he kept this habit in Ujjain as well. Here he offered his prayers at the famous Mahankali Ujjaini Temple. While leaving the city on the completion of the task, he went to the temple one last time and thanked the Goddess for having showered her blessings. He took an oath that he would be constructing a temple for the Goddess back in his native place. Ayyappa did stick to his commitment and put a wooden idol of the Goddess in a temple constructed by him in his home town, Secunderabad. This was the Sri Ujjaini Mahankali Temples History. Over years, this simple temple got renovated to a grand one. While working on the temple project, the workers stumbled upon another idol. 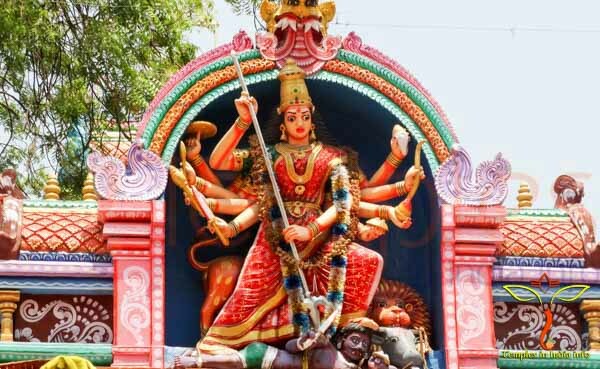 This was Goddess Manikyalamma. This idol is now placed right beside the Ujjaini Mahankali idol in the renovated temple. With time, the temple got more popular and devotees from all over flocked the place. The temple saw more changes. The wooden idol of Goddess was replaced by the black stone statue in 1864. And both the idols re installed in accordance with the Hindu shastras and prayers. Later the temple committee was formed that was entrusted with the routine maintenance and working of the temple. 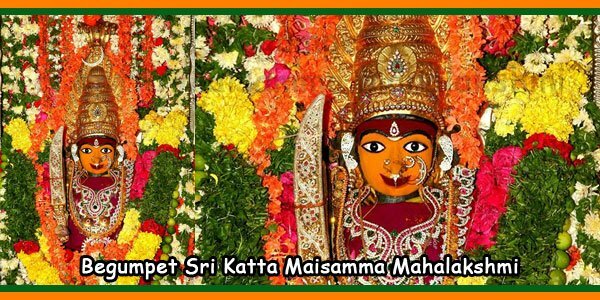 Festivals like Bonalu Panduga, Ghatothsayam, KolupuPothraju Bali, Rangam and Saganamputa are celebrated with pleasure in the temple. The Bonalu festival in the Ashada month is also known as Lashkar Bonalu. The Potharaju dance is also popular amongst the 2 lakh devotees who visit during the festival. The Bonalu Jathara features the unique culture of the Telangana sect. Bonalu Jathara is celebrated for 15 days, The main festival is the third Sunday. 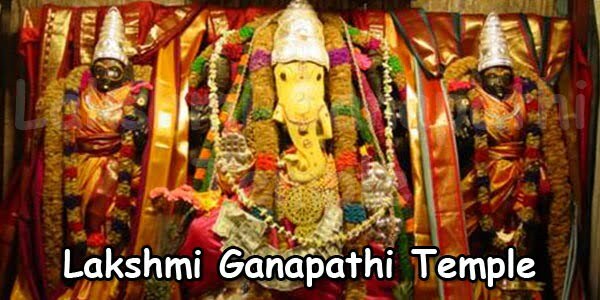 The Ghatam Procession on a elephant (Goddess Manikyalamma Photo) will be carried out in all streets in Secunderabad area. Ghatosthavam is a fifteen day festival when the decorated Ghatam taken as the form of the Goddess is taken to every household in a procession for puja. The earlier practice of animal sacrifice on the last day of the festival i.e. the, Kolupu Pothraju Bali is not in place anymore. 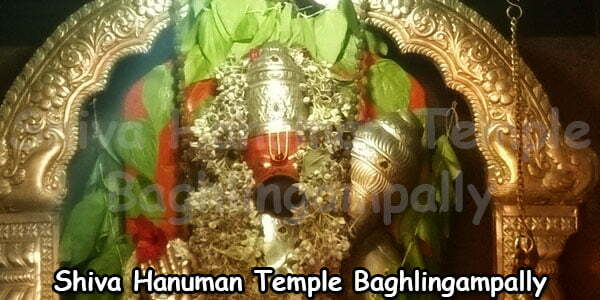 Rangan is another much celebrated festival is observed by the unmarried woman folks. This festival is much awaited by the young women who stand on the earthen pots before the Goddess and offer their prayers. Mother Goddess is said to proclaim the good events that would take place in the life of the girl in near future. 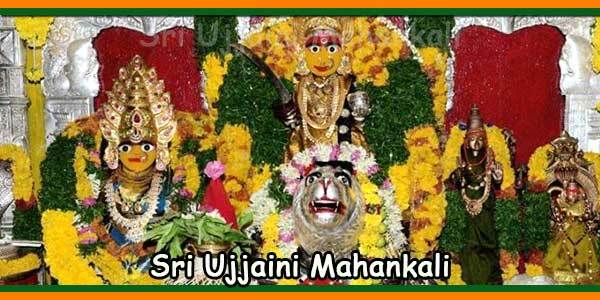 These celebrations and festivals make the temple popularly acclaimed by the visiting tourists who come to the Ujjaini Mahankali temple seeking the blessings of the Mother Goddess. From Saturday to Thursday: 6.00 am – 12.00 Noon and 4.00 pm – 9.00 pm. On Friday: 6.00 am – 1.00 pm and 4.00 pm – 10.00 pm. 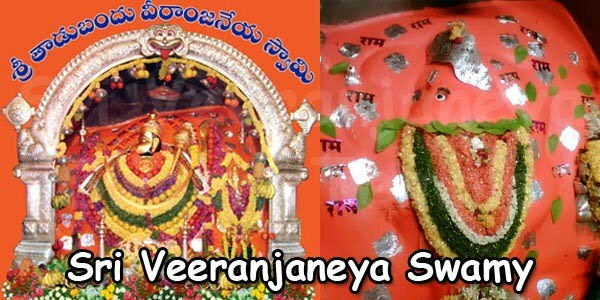 On Bonalu Jathara days: Darshanam starts at 4:00 am. Please send your contact number . 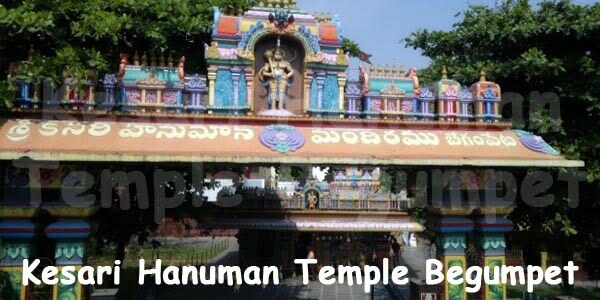 We want to do chandiyagam at our temple . Please send the details. Please send your location – address. And we will mail you the details.